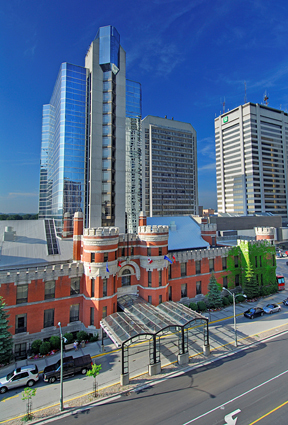 The 2018 Annual General Membership Meeting will be held at the Delta Armouries Hotel on October 26-28 in London, Ont. Please join us for the Great Lakes Cruising Club and the Great Lakes Foundation 2018 Annual Membership Meetings this October. The venues for this years AGM Meeting are exceptional as they have an historical presence in the city of London and a reputation of exceeding expectations. Click here for more information, agenda and registration. We look forward to seeing you there!